Budadent has been operating since 1992. 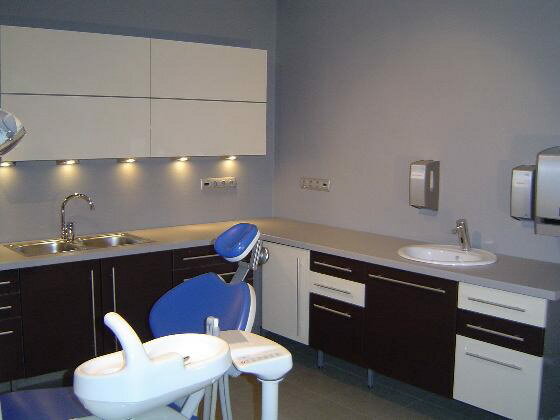 Our expanding clientele is now served in two newly built dental offices in the green belts of two cities. Our friendly offices are equipped with state-of-the-art equipment meeting the latest European standards so that you get the highest-quality services. Our services span the entire range of dentistry, from tooth implants through zirconium tooth replacements to aesthetic fillings. 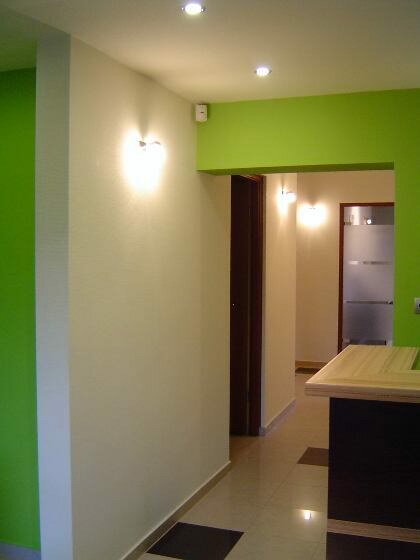 Both offices are equipped with panorama and intraoral x-ray devices, so you do not need to visit a specialised radiologist. 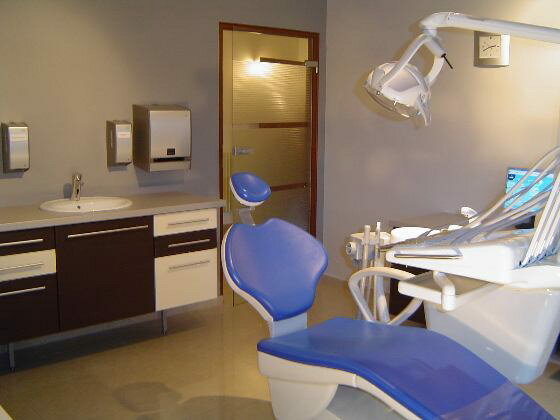 We also offer on-site consultation with an orthodontist. 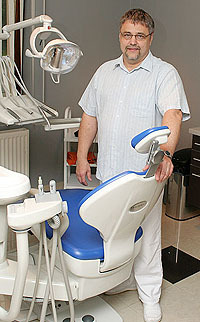 Last but not least, we use the latest, computer-controlled tooth whitening equipment that greatly reduces the risk of the procedure.